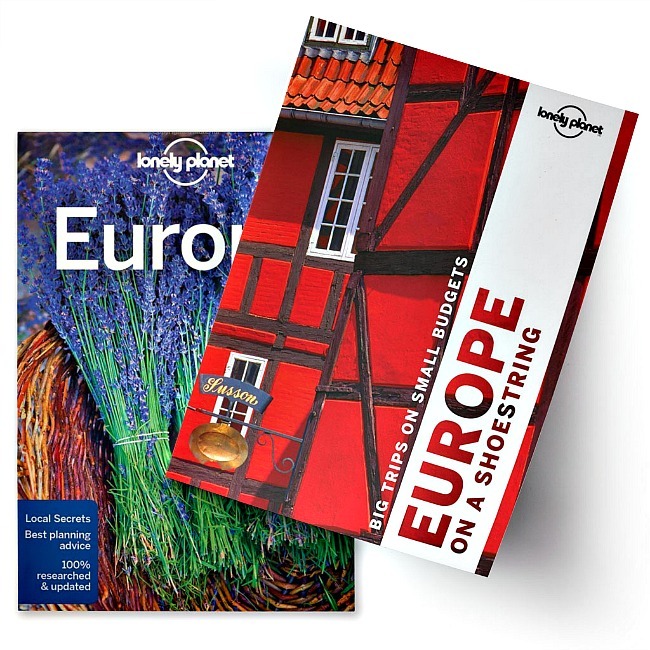 Below you’ll find travel wardrobe visuals and all information for Europe that include packing lists based on interviews with locals, thorough research, and first hand knowledge from experienced travelers to ensure accurate travel tips for you. 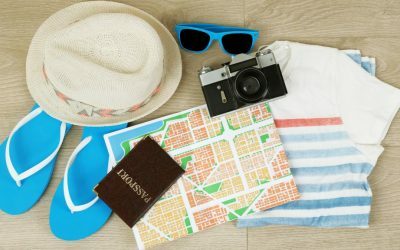 One of our readers wanted to know what to pack for a cruise for women over 60 when traveling to the Mediterranean and the Seine River. Find out! 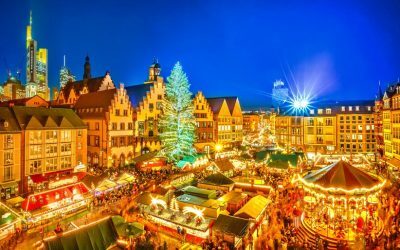 Our readers offer packing tips to ensure you will be warm and toasty while you enjoy browsing Europe’s Christmas markets! Wondering what to wear in Venice, Italy? We’ve got 4 Venice packing options for summer, spring, autumn, and winter. Find out everything you need to know! 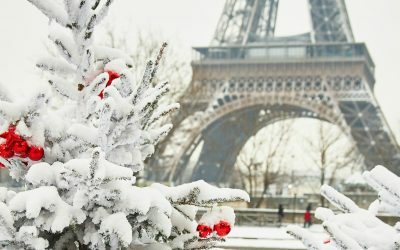 Wondering what to wear in Paris in winter? Be prepared for the cold! 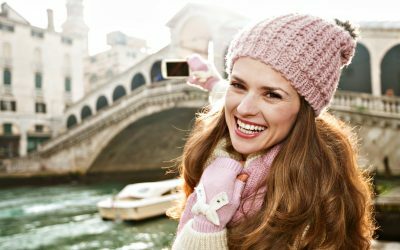 Do not skip the essentials on your winter Paris packing list! 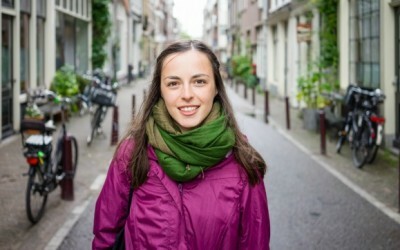 Take a look at different example of what to pack for Europe various times of the year. 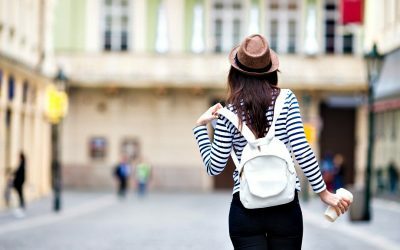 You can use this packing list for 2 weeks in Europe, 1 week, or more! 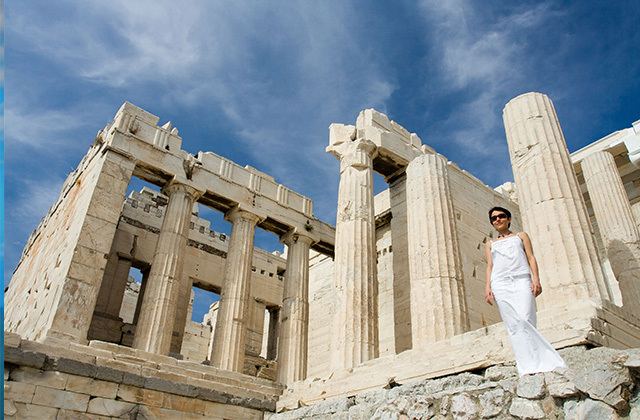 What to Wear in Greece: Packing List for Athens and Style Ideas! Fall in Europe is a wonderful time of year to visit, especially for avoiding summer crowds. 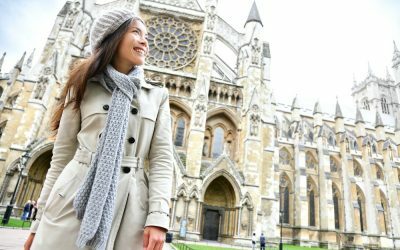 We’re sharing our ultimate guide to packing for Europe in fall to help you nail your travel wardrobe. 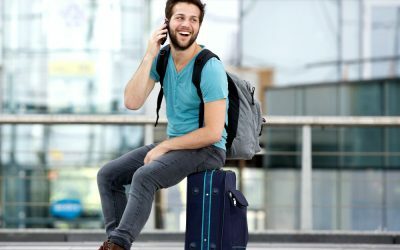 Read on to find out our packing essentials for a number of major European countries! The German city of Berlin has become a red-hot destination for city lovers. 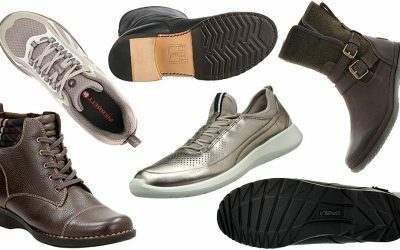 Keep reading to find out what to wear in Berlin throughout the year! Headed to Munich in October? Then you can’t miss out on Oktoberfest! 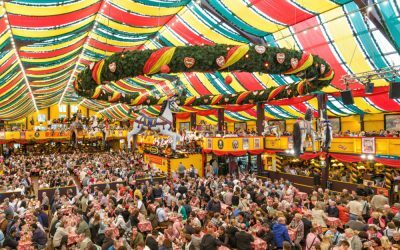 Before heading to the world’s largest beer festival and fun fair, check out our readers’ tips on what to pack for Oktoberfest! 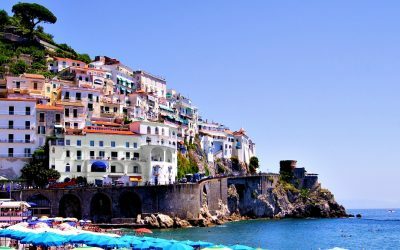 Traveling to the Amalfi Coast in fall? 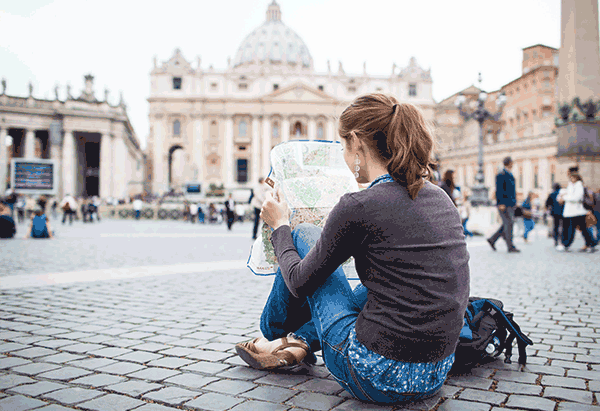 Keep reading for our tips on what to wear for this beautiful Italian destination!